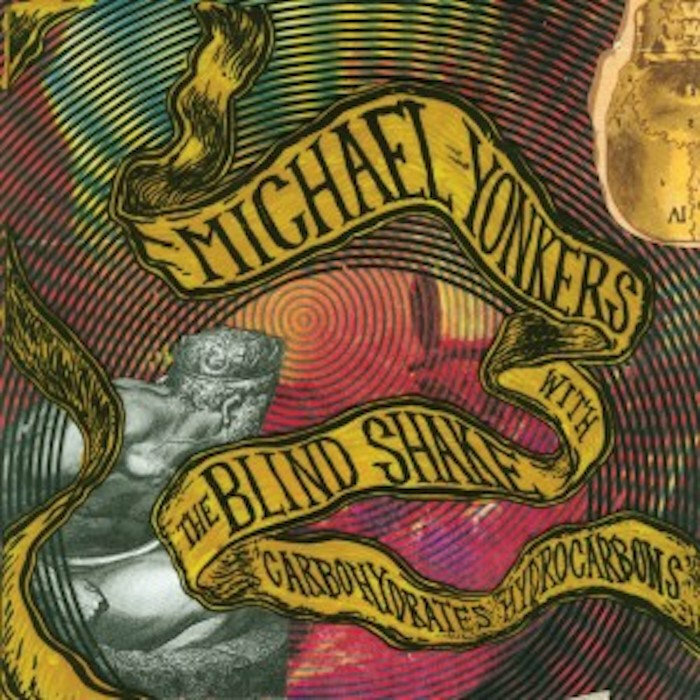 Michael Yonkers with The Blind Shake’s first collaboration! Buy the vinyl at NERO’S NEPTUNE! Buy the CD at GO JOHNNY GO!